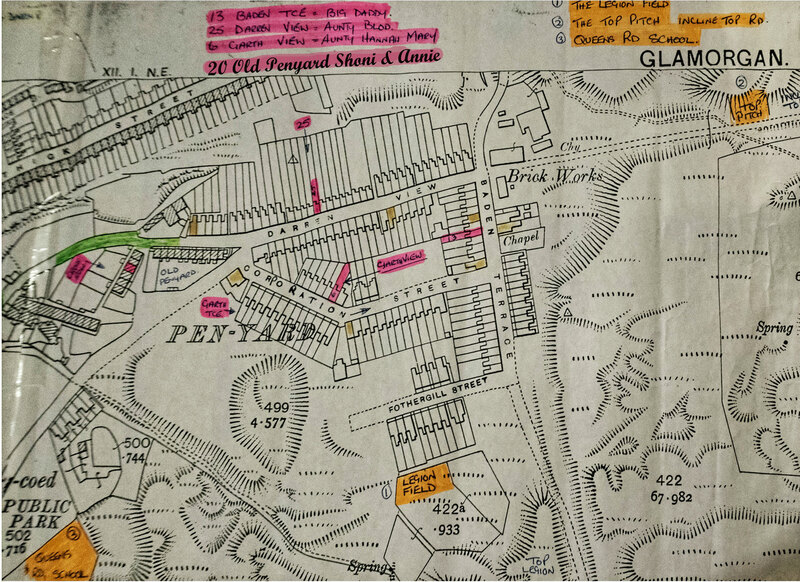 The first appearance of Daniel Jones and his family moving from Llanbadarn Fawr, Cardiganshire to the South Wales coal fields and iron foundries is of them in the 1841 census. This is the first official census carried out in the UK and only gives their location (Aberystruth, Monmouthshire) names and ages together with a simple Y or N to say if they were born in the county of residence or not. The first recording of them in Merthyr Tydfil is on the birth certificate of Moses Jones (Big Daddy’s Father) in Bridge Street on the Fifteenth of December 1843. It gives his time of birth too as he was a twin to Aaron. It’s interesting to note that the Fathers occupation is Barber. 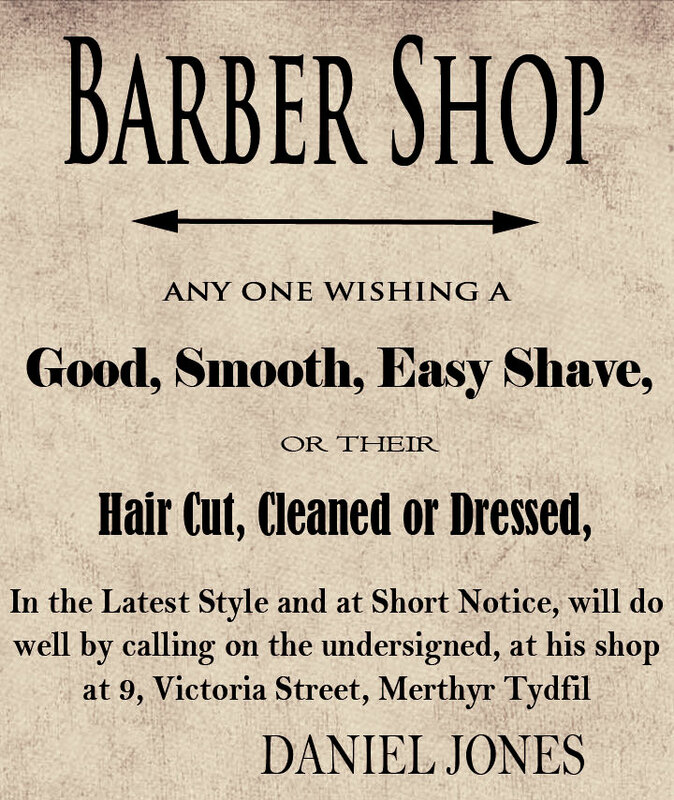 In Slaters Commercial Directory of 1858/59 we can see Mr Daniel Jones of 9, Victoria Street, Merthyr Tydfil, Barber. This is the start of a long association with the property apart from sometime in the 1870’s when Daniel and his wife seem to have vanished into thin air. 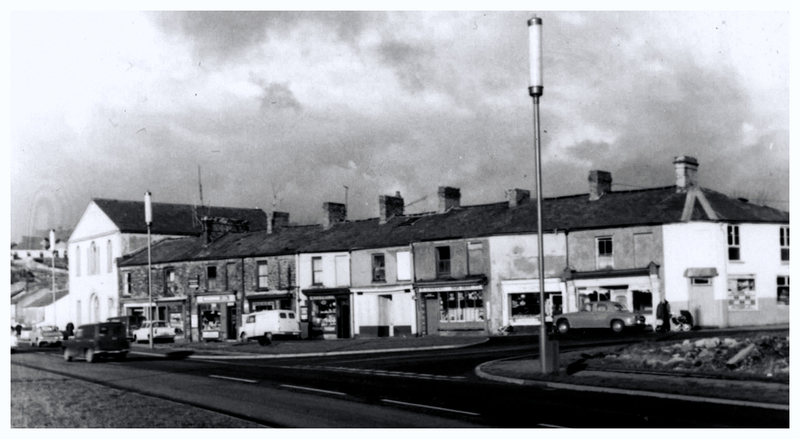 I’ve included a photo of the row of buildings, where I was advised by the Librarian at Merthyr Tydfil Library, would have been number 9. 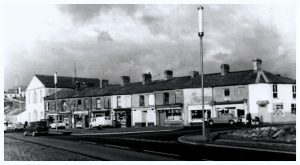 These buildings were demolished in 1967. By the time of the 1871 census of Merthyr Tydfil, Daniel and his wife cannot be found anywhere, but I’ve managed to find Thomas and Aaron lodging at Rhydycar with a family by the name of Williams. Thomas is listed as a Barber and Aaron as an Iron Miner. Interestingly, another brother to Moses and Aaron, Josiah, is on the 1871 census for Llanelly, Carmarthenshire, listed as Hairdresser and Tobacconist together with a young family. The only Moses I can find is lodging with a Williams family in Travellers Rest The Back Of, Cyfarthfa. He’s listed as a miner. 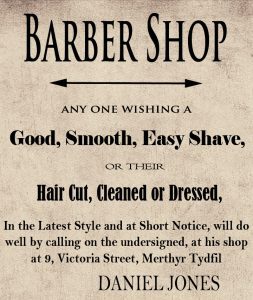 By 1881, Aaron is living back at 9 Victoria Street, Merthyr Tydfil with his growing family and continues to be a Barber. 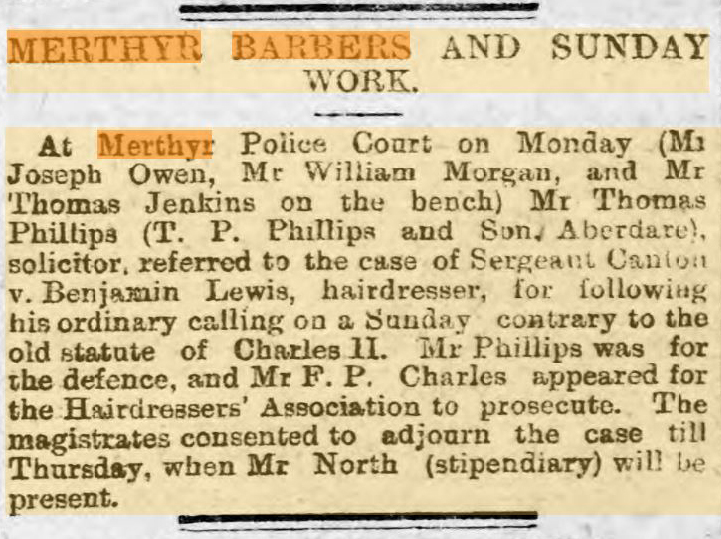 Our own Moses Jones is also listed as Hairdresser in 1881 although by then he has his own family with a 6 year old William Daniel (Big Daddy) living in 2 Pontmorlais West, Penydarren, Merthyr Tydfil. 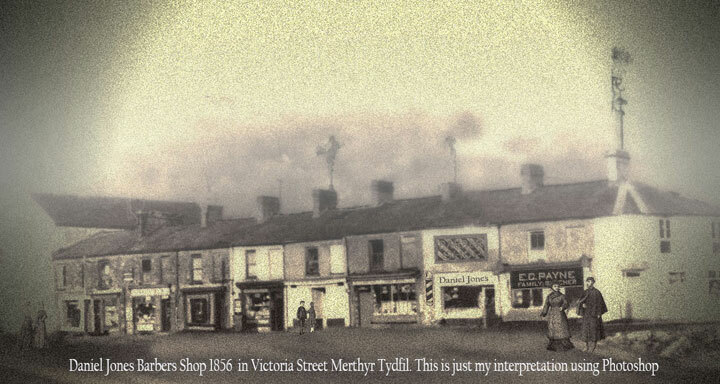 1891, Aaron still at 9 Victoria Street and Moses has moved to 23 Penyard, Penydarren, Merthyr Tydfil. Moses is now a Miner. 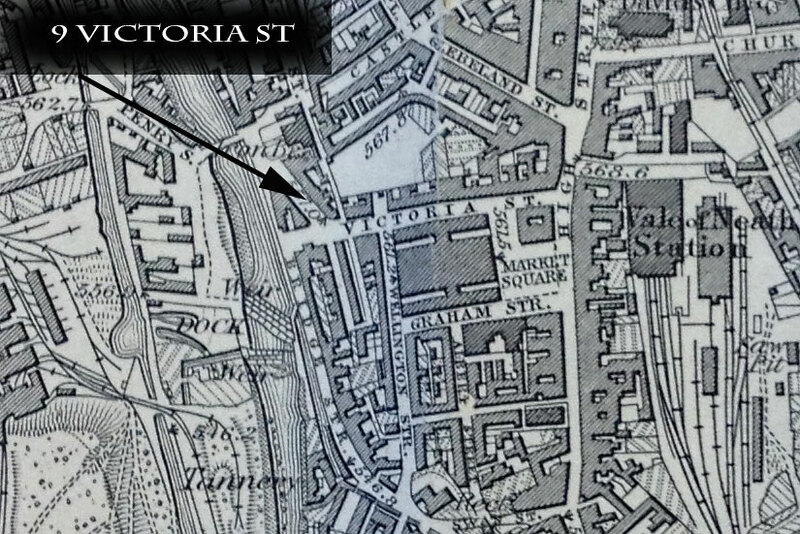 The last recording of anyone living at Victoria Street is Aaron in the 1901 census. He’s a hairdresser as are his sons, Garnon and Talesien. 1881, Josiah has moved to Swansea and living with his wife Annette Starling a Governess at 23, College Street. His occupation is listed as hairdresser. In the 1911 census, William Daniel (Big Daddy) is living in Baden Terrace but working as a miner. Through stories told by family members over the years, there came a time where he wasn’t allowed anywhere near a coal mine because of his union and political activities. He had to survive and there was no welfare in those days, so he turned his hand to being a barber. 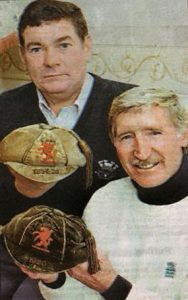 I was told by Mostyn Burns that Big Daddy would cut hair in his front room and even had a barbers pole outside. 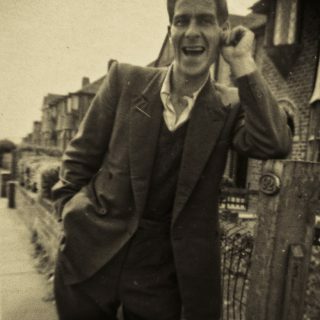 When Big Daddy passed away and the house was cleared, the story is that the floorboards in the front room had to be replaced as a circle had been worn into the planks from years of walking around the barbers chair while he cut the customers hair. Great stories. Below are a couple of articles from the local press in Merthyr around 1891. One is a letter written by Mr Flook who owned a Barber shop in nearby High Street and the other is about several barbers that have been presented to the courts for Sunday trading.